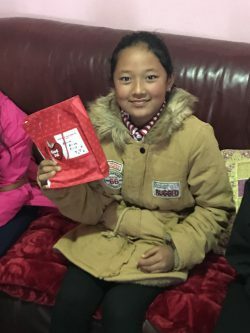 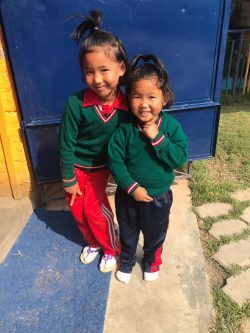 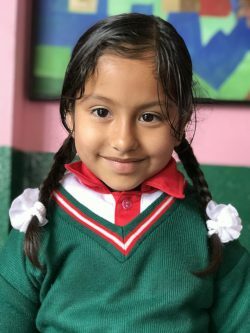 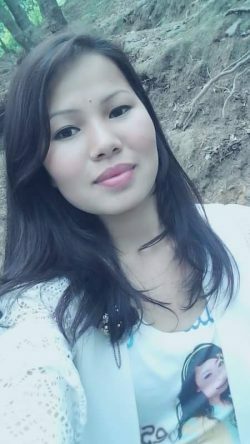 Kresha is Kabina and Kanchan’s small sister. 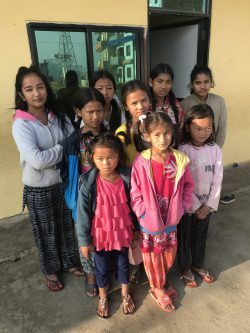 She has a baby sister, so they are totally four girls in the family. 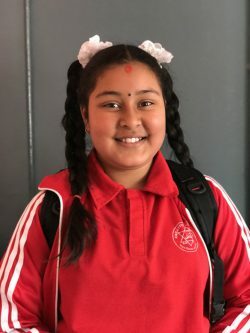 Riva Maharjan was born 2007. 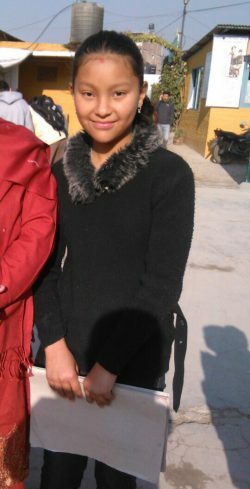 She is a student at Creative Academy. 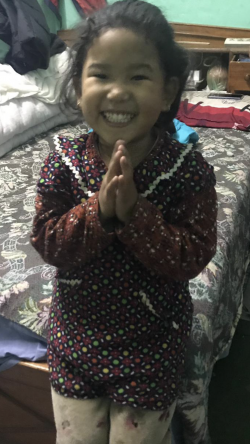 Riva lives with her father and grand-parents. 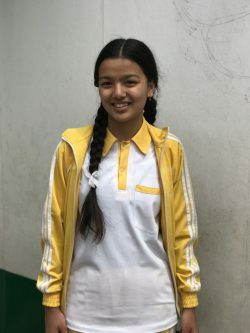 Sponsor: Alexander Qvennerstedt. 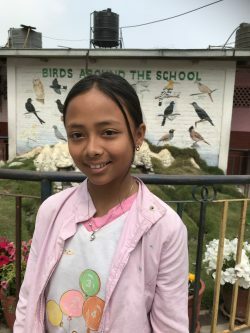 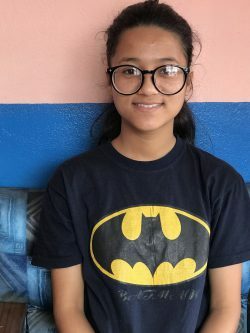 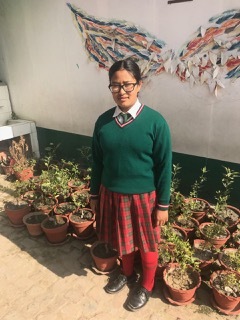 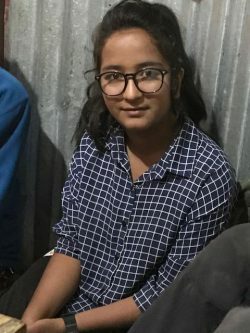 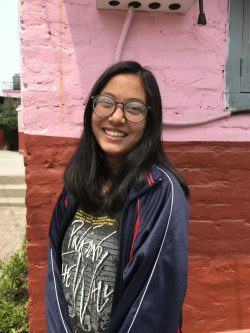 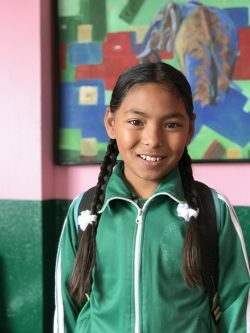 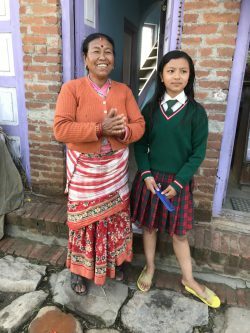 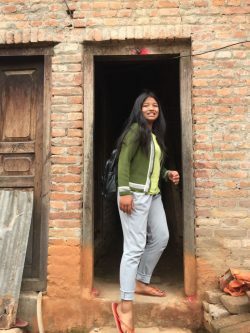 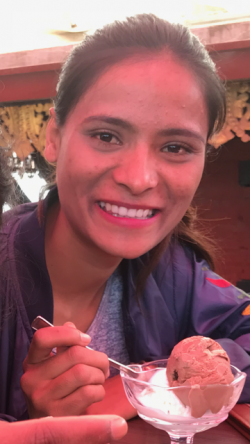 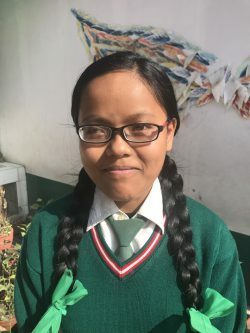 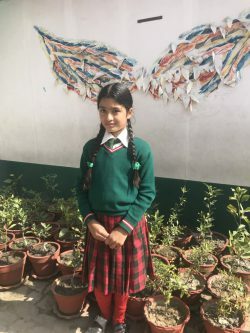 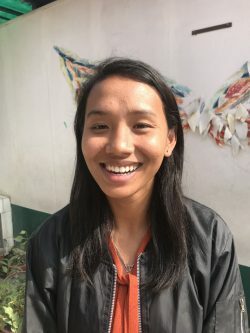 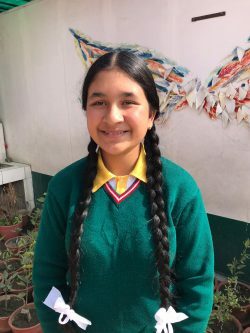 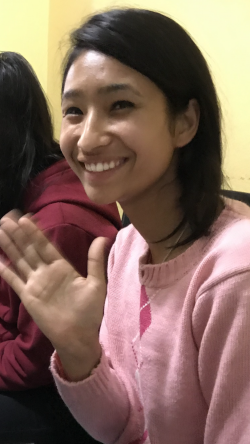 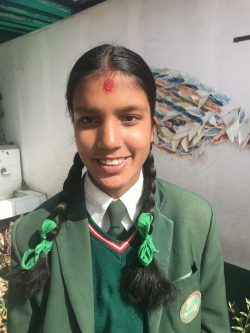 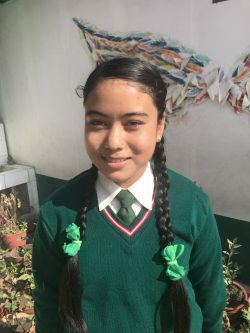 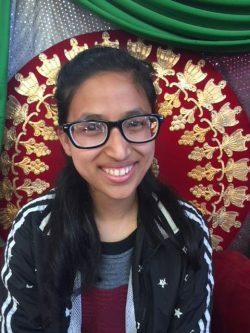 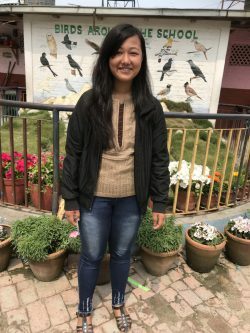 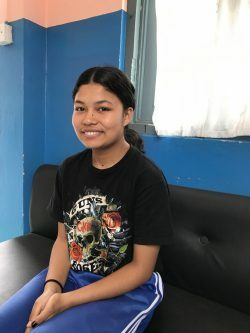 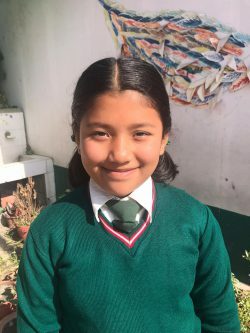 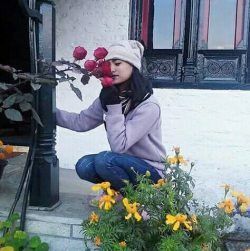 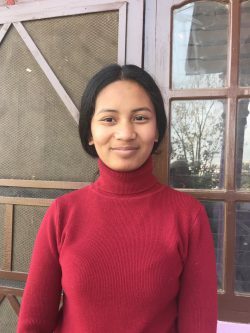 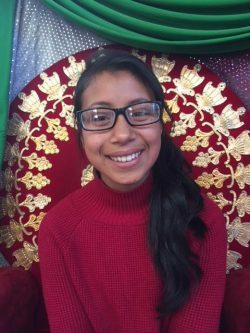 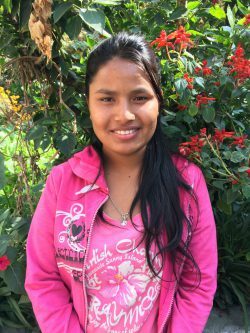 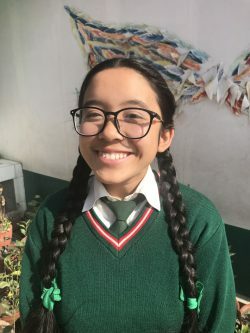 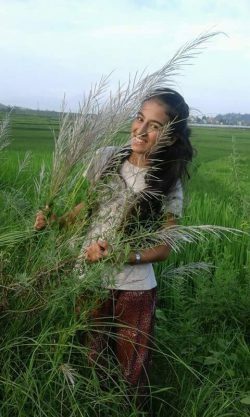 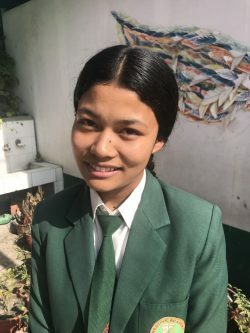 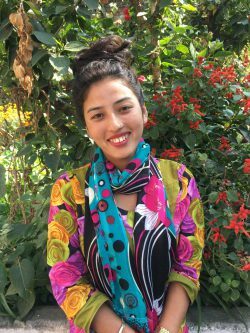 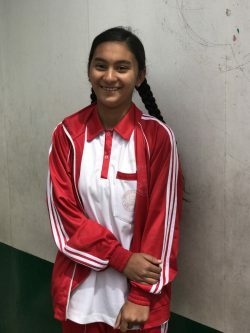 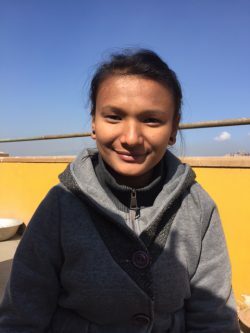 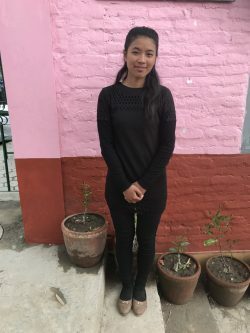 Sapana was born 1997 and is now at Nepal Law Campus in Kathmandu. 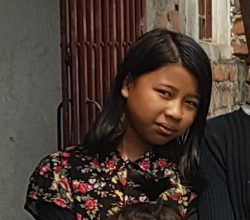 Supria Lama är född 2014.